Safety is #1 in all industries, so don't get caught with inferior equipment. 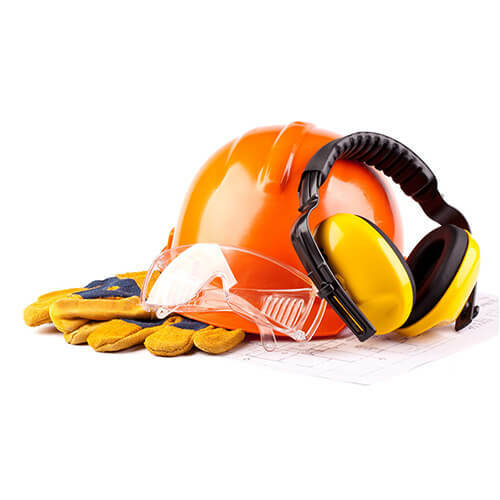 We stock everything you need to stay safe and comfortable on the job with head, eye, ear, hand and other vital workwear products all available. You'll also find fire and water safety equipment, helping to bring your site up to code. Truly, when it comes to workwear and safety, MAD4TOOLS.COM is first. 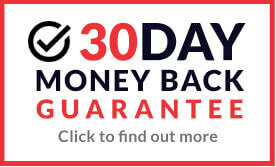 A massive range of Work Clothing and Workwear is available to buy online at greatly discounted prices for all budgets and trades. We offer a huge range of Hi-Vis (High-Visibility) Clothing and Accessories all of which meets the neccessary European Safety Standards (EN471). 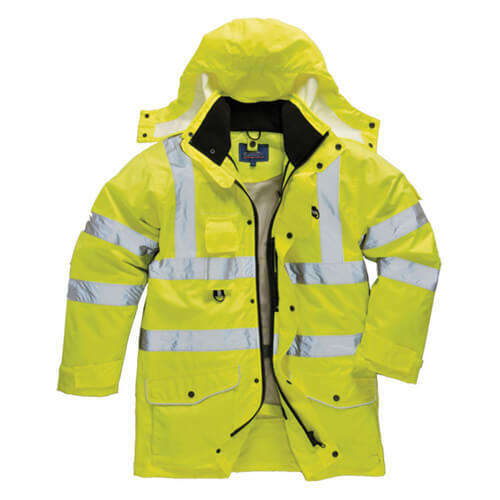 We supply Hi-Vis Jackets, Waistcoats, Trousers, Fleece Jackets, Sweatshirts, T-Shirts, Bodywarmers, Bibs, and Hi-Vis Rucksacks from well known brands such as Graft Gear, Pulsar, Gore-Tex, Sioen, Scruffs and Portwest. 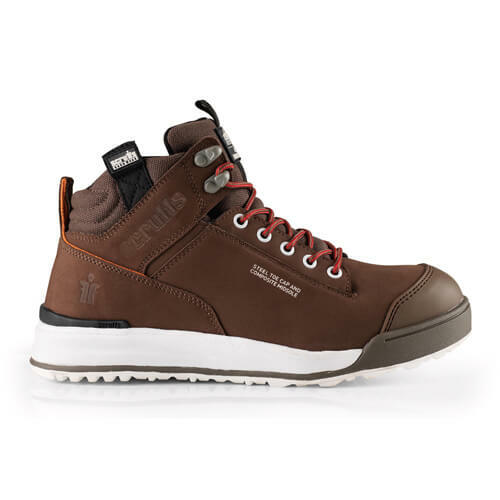 Get great deals on our fantastic range of Safety Footwear which includes a vast range of styles, colours and sizes for both men and ladies all of which conform to the necessary European Safety Standards. Safety comes first - always. That's why we stock a huge range of first aid and safety equipment, so you and your team can stay safe on the job. 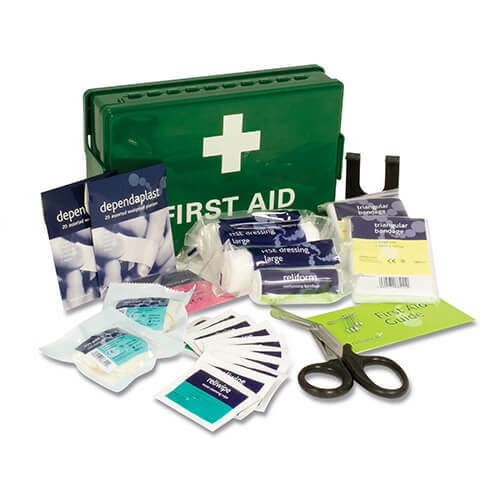 Whether it's first aid kits, head protection, fire safety kit, signs, posters or anything else. Browse our extensive range of heavily-discounted clothing and workwear from top brands like Scruffs, JCB, Portwest, Regatta, Protex and Silverline. 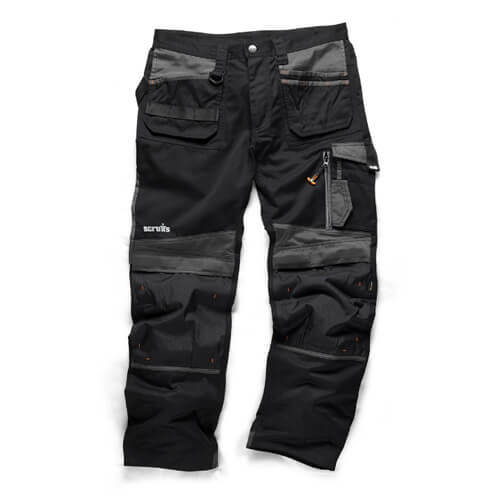 We stock work trousers, safety footwear, flame retardant clothing, coveralls, high vis, jumpers, jackets and much more.